Our products are professional, affordable and trusted making Skintruth® products the professionals’ favourite. 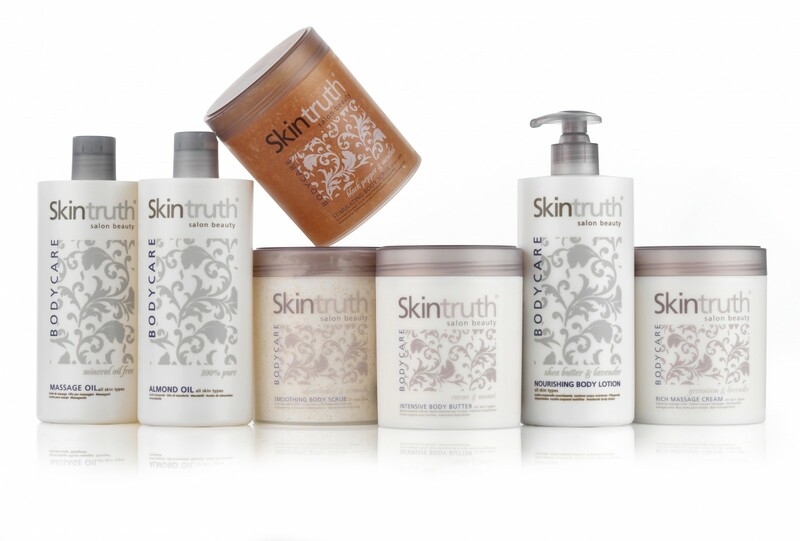 Skintruth® unites naturally derived and scientifically advanced ingredients to optimise your skincare experience. Professional advice, guidance and the knowledge to integrate Skintruth® in to your salon experience.